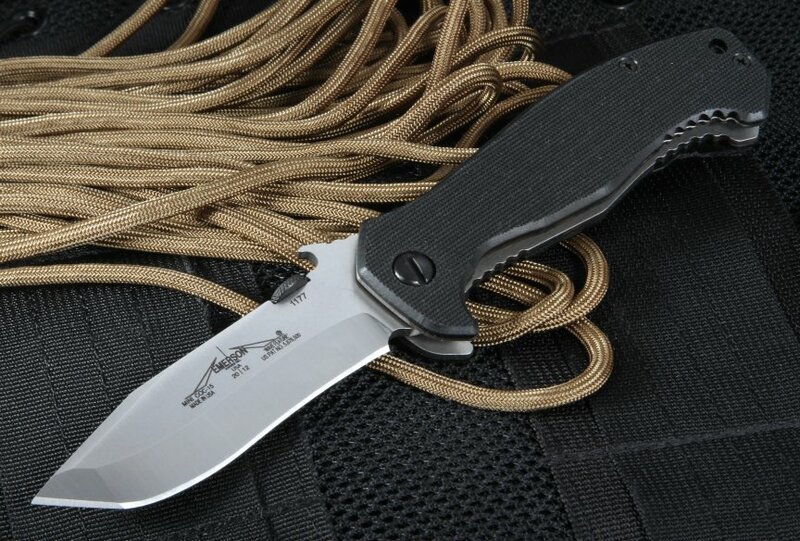 The Emerson Mini CQC-15 SF Prestige Tactical Folding Knife available at KnifeArt boasts all the strength and cutting power you've come to expect of a full-sized Emerson tactical folder, only in a smaller, more manageable package that sacrifices not one iota of its requisite toughness. 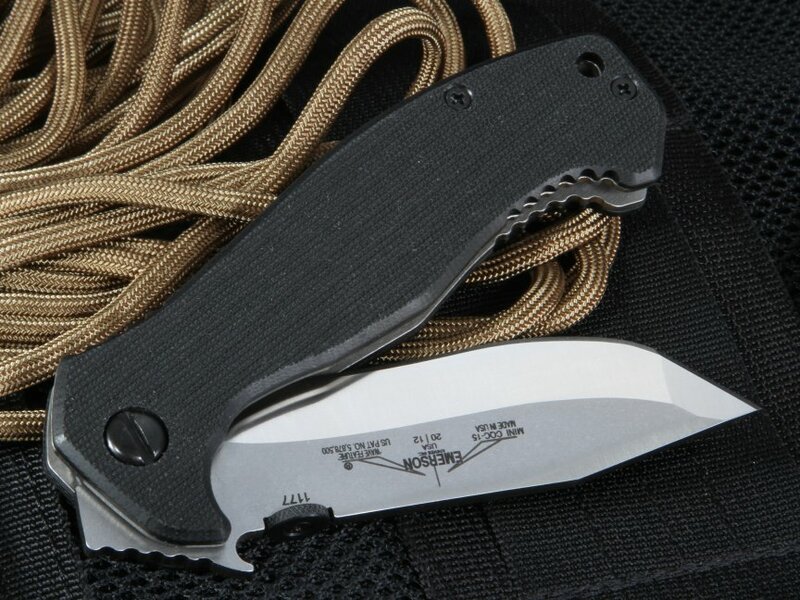 The Mini-CQC-15 features Ernest Emerson's patented wave shaped opening feature, or remote pocket opener. 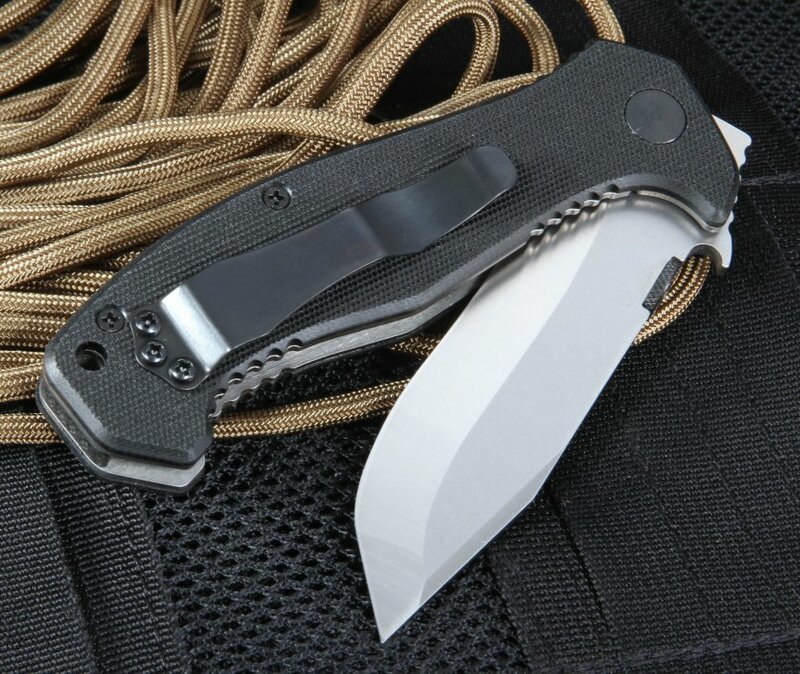 When seconds truly count, the knife can be opened with one hand as it is drawn from the pocket. 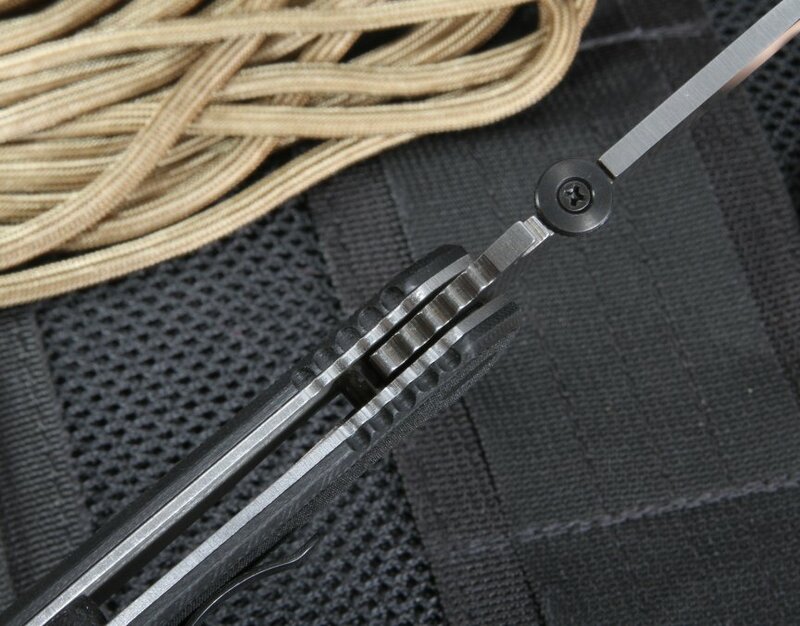 The handles are made of glass laminate and black G-10 epoxy and the conventional V grind blade, which is 3.5 inches long with 57-59 RC hardness, is made of 154CM stainless steel. 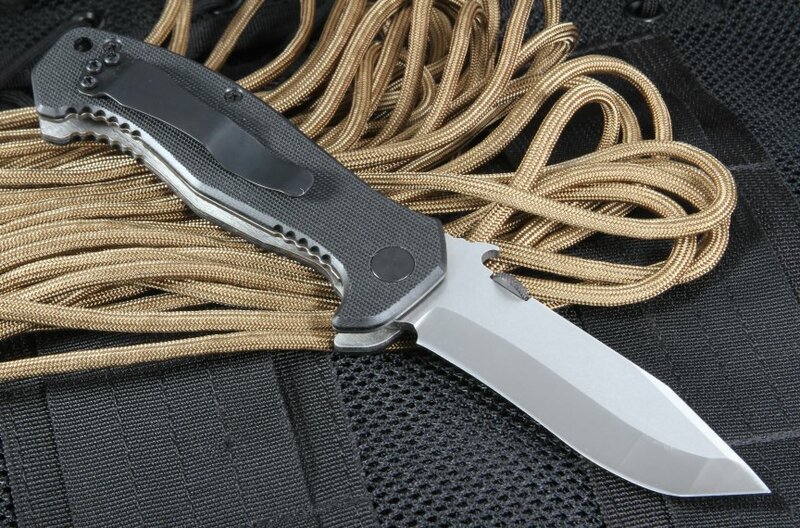 The knife's overall length is 7.9 inches. 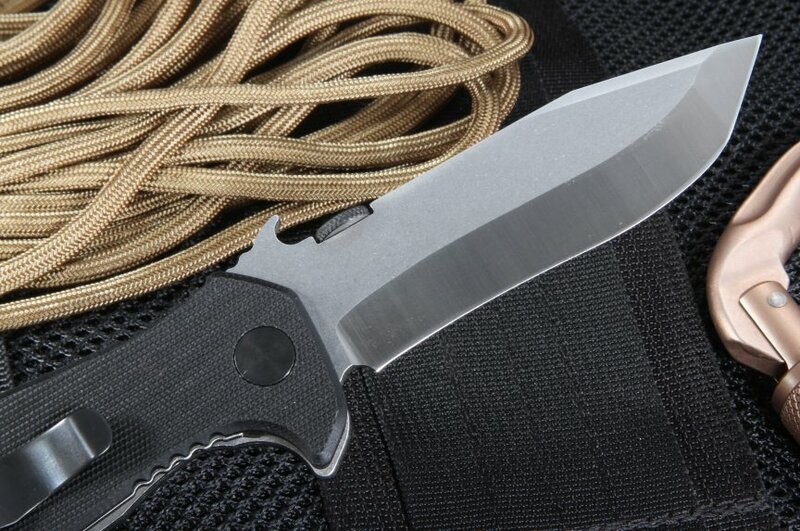 It can be yours with free shipping when you order from KnifeArt.